Richard Mille moves into the world of women’s golf. 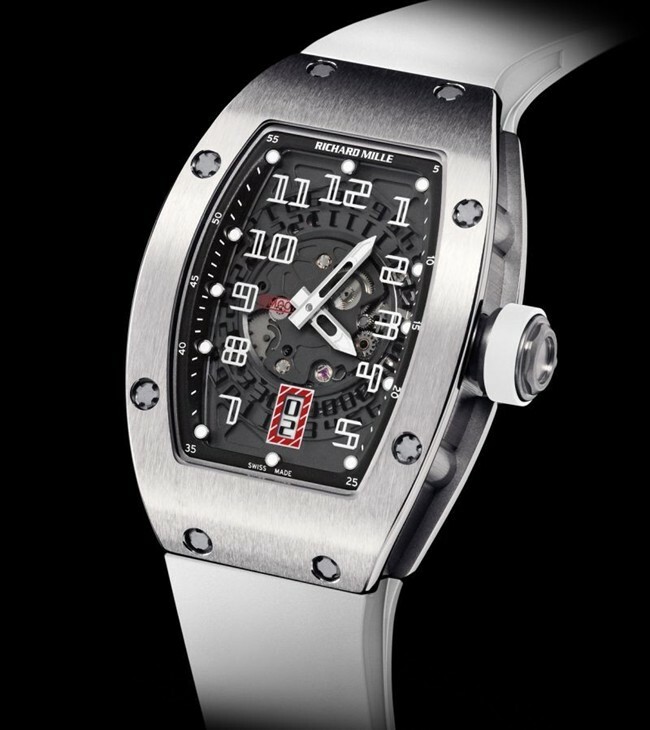 It is quite natural for Richard Mille to draw a parallel with the sport, especially since it requires precision, technique and concentration – all of which perfectly describe Richard Mille’s watchmaking philosophies. The watchmaker has announced partnerships with Italian champion golfer Diana Luna and the Lacoste Ladies Open tournament. Diana Luna will work together with Richard Mille to test and develop a watch that will be adaptable for golfing. The watchmaker will be looking to develop a watch calibre with ergonomics, elegance and performance as key elements. Moreover, during the Lacoste Ladies Open, Diana Luna will be wearing an RM 007 Titanium timepiece. 78 of the best European female players will be competing in the Lacoste Ladies Open tournament held from September 26-29. The winner will take home a one-of-a-kind ladies’ RM 007 Titanium watch. The one-off timepiece features a white crown, a white rubber strap and a middle case with ‘Lacoste Ladies Open 2013’ engraved on it.